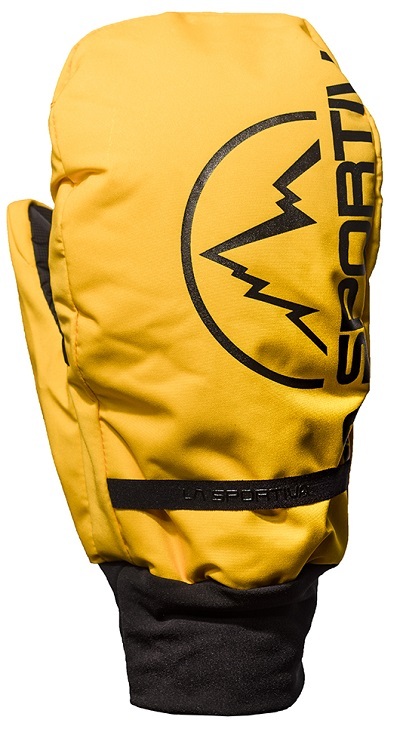 La Sportiva’s version of a Race Overglove epitomizes the light ‘n fast movement. 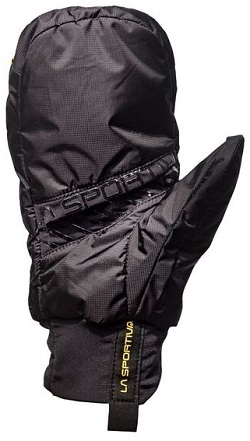 Overmitts are usually deployed on a windy ridge or when the temperatures drop, which is no time to be fumbling around. Instead of being tucked into a tight cuff, the Sportiva mitt is stored on the backside of the hand with a single elastic strap, which provides quick and easy fold-over access. The Race Overglove is versatile in that it can be worn alone or over a thin layering glove. Wear it when you need it and leave it in the pack when you don’t. The Race Overglove will speed up transitions, increase versatility, and allow you to wear a dexterous race glove in all but Arctic temperatures. 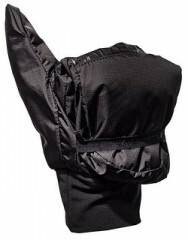 Overmitt folds back to expose bare fingers or a light glove. Silicone grippers in the palm provide extra security for technical skin-tracks. 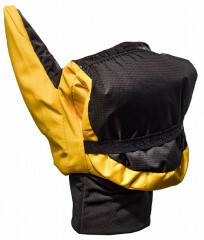 Elastic strap keeps the overmitt folded back out of the way while still providing easy access. Stretchy cuff and durable pull tab seal out the elements and trap in warmth. Bottom Line Versatile heat management. A really great option if you love the dexterity of lightweight gloves but are getting tired of some combination of losing circulation and/or withdrawing your fingers back into the palms of your gloves.  I've previously used the CAMP version, which is great for what it is. 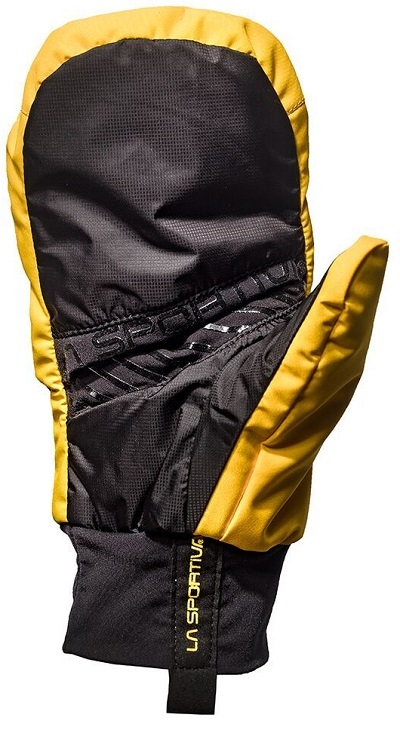 The La Sportiva version provides far more warmth when deployed, and even provides noticeable warmth even when just rolled up against the back of your hand. Only drawback I've noticed so far is that pole straps needs to be adjusted into a much larger loop to get over both your lightweight gloves and the overgloves, especially if they're rolled back. Definitely not for wearing on its own, but of course that's not its intended use at all. Durability, the material seems like it will last as well as any normal handwear, although the elastic strap that tucks away the rolled-back overglove seems kind of flimsy. Sizing seems just right: I'm pretty much always a medium, and the overglove is generously sized to fit over relatively thick lightweight gloves.